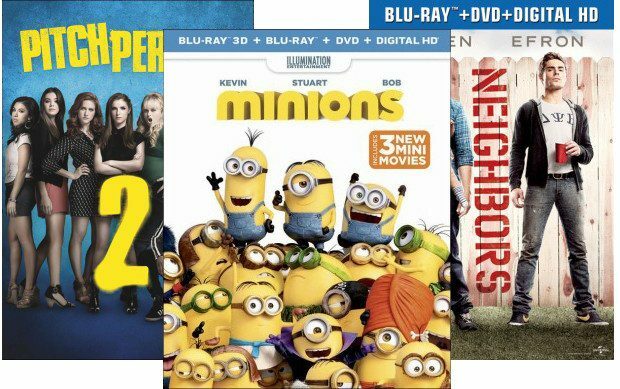 Buy 2 Select Movies, Get A 3rd FREE At Best Buy! You are here: Home / Great Deals / Buy 2 Select Movies, Get A 3rd FREE At Best Buy! Best Buy is having a Buy 2 Select Movies, Get A 3rd FREE sale on select Blu-rays! Plus you can get FREE in-store pick up or FREE shipping on orders over $35! Select a third, free movie.